The VW Jetta is a solid automobile. It’s reliable, it’s powerful, it’s elegant. It’s roomy. It drives like a dream. It’s no wonder that edmunds gave the Jetta a 4.5 out of 5 ranking. Edmunds notes that the VW Jetta has a slew of features which make this vehicle an excellent combination of luxury and comfort. Let’s take a look at the specs, design, and reviews behind the VW Jetta (one of our available luxury rental vehicles). Enjoy 150 horsepower when you rev the VW Jetta. And enjoy the fact that you’re driving a fuel efficient car—the Jetta runs at 32 miles per gallon of gasoline on average. The VW Jetta is also outfitted with safety features that provide peace of mind. Stay safe with stability control, traction control, six airbags, anti-lock disc brakes, and a rearview camera. Edmunds put the Jetta to the test, reporting that “a Jetta SE came to a stop from 60 mph in 118 feet, which is better than average.” It makes sense that the Jetta earned 5 out of 5 stars for safety. Passengers will enjoy the Jetta’s leather interior as well as its sunroof and power windows. Plus, with an iPod input and MP3 capabilities, drivers can cruise with their favorite jams. This four-door sedan provides plenty of space for passengers and plenty of space for their luggage (or a few golf bags). Drivers also enjoy the interface of the vehicle, including navigation features. Car connoisseurs love the streamlined vehicle shape, and the clever use of space built into this large-feel compact car. Car owners around the nation love the VW Jetta, and that’s good news for folks seeking to rent this luxury vehicle. Rita Cook, author for The Washington Times, writes in her article entitled “2017 VW Jetta: compact-minded approach, sedan attitude,” that the Jetta satiated her need for a rental. She states, “I drove the 2017 Volkswagen Jetta on a pretty hardy road trip last month and found that there was not only ample space for everything I needed to pack inside, but the Jetta also drove so smooth on the road I didn’t even let my co-pilot drive.” That sums up the intent and the success of the Jetta. It’s smooth, comfortable, and it performs like a VW vehicle should. Here at Klasse, we believe that you should drive in style. That’s why we offer a suite of luxury rental vehicles. Take a look at our available vehicle models, and make a reservation for a rental today! Count on Klasse to get you from point A to point B in style and comfort. 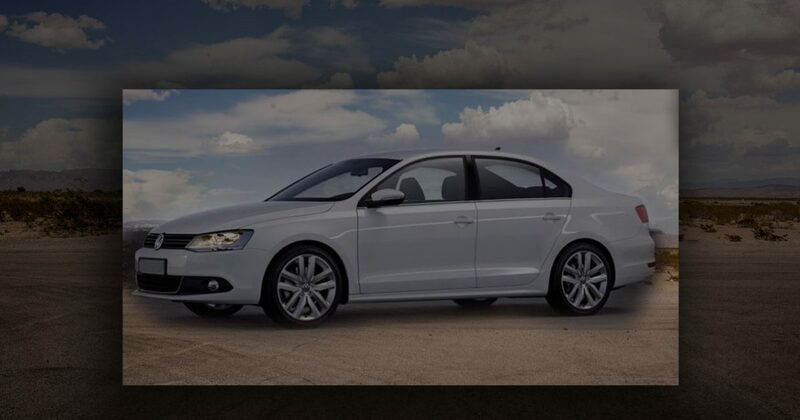 Feel free to take a look at our Jetta rental specs.